Thank you to the email responses I got to my blog post last week on the 10 Absolute Essentials needed for Starting an Online Business! 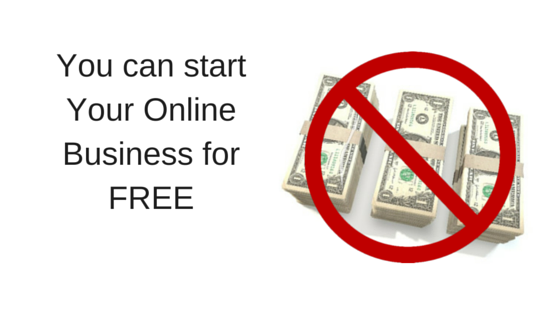 It has become clear that a common question is how much money do you need to start an online business? So yes I recommended quite a few paid programs in that post, simply because those are the programs that I consider to be the best which is why I use them. I believe that using those paid programs will serve you best, to start your business and for existing businesses. A number of my readers said they don’t want to pay anything until they start earning an income. So this post will be focusing on exactly how much everything will cost. And of course for the people that want to do this without spending any money until they earn, I will give you some free alternatives that you can use. There are some things though that you will just not be able to escape from like the cost of accessing the internet in some way and of course having a laptop or desktop computer. 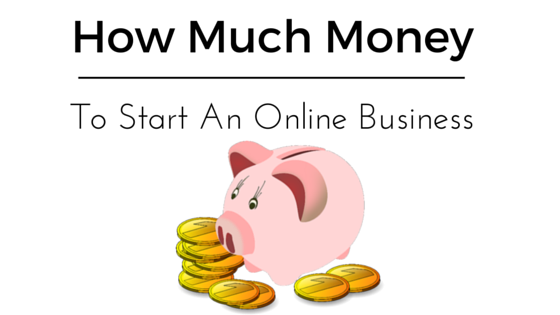 So how much money do you need to start an online business? My internet costs me R490 per month in South Africa. I am sure that the United States it will cost roughly the equivalent if not less. So lets budget for $32 per month. Chances are you already have a laptop or desktop so hopefully you can scratch this expense off your list. If you don’t have a computer and you need to get one, do some research into what computer you think would be best for your needs and get a price. This is of course just a ballpark figure. I won’t explain in this post why I think you need this, as this was explained in my previous posts. This post is purely about expenses. At Wealthy Affiliate University you can have a free starter membership for as long as you like. You can stay with them until you are earning and then upgrade if you would like to. The free websites they give don’t hurt either. These are actually three separate items but with Wealthy Affiliate University you get 2 free websites, with free siterubix domains and free hosting. If and when you can afford it I do suggest that you purchase your own domain name. I recommended Jaaxy in my previous posts and it costs $19 per month. Once again, as soon as you can afford it I suggest you sign. It is an incredibly powerful tool and it is also very well priced too. Until then you can make use of the Google Keyword Planner. It is not the best tool to use but it is free so you can use it until you start making an income. Yes once again I recommend the best programs, so if you want the best for email marketing, sign up to aWeber starting at $19 per month. They do have a 30 day free trial. However I used Mailchimp for 3 years for free and that is how I started building my email lists. The functionality you get with Mailchimp is pretty standard but you can certainly get started with them. You can grow your list for free until you have 2 000 subscribers and you can send a maximum of 12 000 emails a month. If you want to move elsewhere after that you can export your list and take it with you. I recommended Mass Planner in my previous posts, which is $9.95 per month and they have a 5 day free trial. If you want to go the free route there are a few to choose from. I used Buffer for about 3 years and I loved their services, so I highly recommend them. On their free plan you can have one profile for each social media platform (Facebook, Twitter, LinkedIn and Google Plus) and you can schedule up to 10 posts for each profile. Then there is Hootsuite. I have never used them but I have had enough feedback from people I respect in the industry to trust that this is a great company to try. Their free plan gives you 3 social profiles. Tweet Jukebox is another great option, this is currently for Twitter only but they are busy with changing to Social Jukebox which will include Facebook and LinkedIn very soon. They have a free option where you can have one Twitter account and 2 jukeboxes which a maximum of 300 tweets. If you want to get do it for free you can, the only expenses you will have will be your internet and your laptop so about $200 once off and then about $32 a month for your internet. These are just estimates because you can get a Wealthy Affiliate yearly Black Friday special and make a massive saving. You can also buy a 6 month subscription for Mass Planner instead of paying monthly and make a big saving there too. So these costs can be less. Then if you use aWeber their prices start at $19 per month, when you hit more than 2 500 subscribers they charge more. However with 2 500 subscribers you should be making sales so this should be paying for itself. There could be other expenses depending on what you want to do online. For example if you want to start your own online store, you may want to look at something like Shopify, or alternatively you can get a Woocommerce plugin for your store. You will most likely also find yourself getting some SEO services at some stage too which will really give your online business an awesome boost. If you are wanting to go into affiliate marketing then this list of expenses will do you just fine to get started. Don’t expect to make money overnight, I have said this over and over again. If you are going to spend money to get started you can expect to fund your business for at least 3 – 6 months without any income at all while your website gains authority and you start getting traffic. After that it will still take time to make a full time income. However when you do start making an income it is residual income and you can continue to grow that for a long time to come. Thank you for the suggestions that inspired this post, please keep them coming. 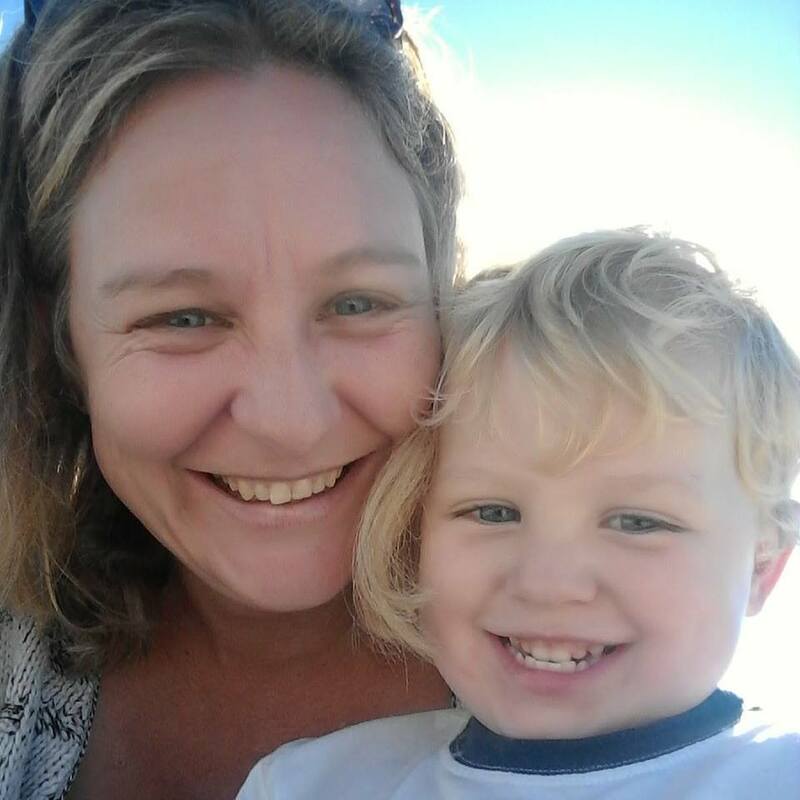 My goal of this website is to share what I know to help you make money online, to help you start your online business. And yes I still recommend the paid tools. The thing here is that using the most advanced tools will just make this journey so much easier and less work for you in the long run. It will mean you can start earning money sooner. I hope you have found my guidelines helpful. Please let me know in the comments if you have any questions or suggestions, and of course also feel free to add some other free suggestions! Yes you will often find conflicting information. It is about reading up all you can and then deciding for yourself. I believe building a list is essential.